Trailer for this mystery thriller film written and directed by Rowan Joffé is now released. A film adaptation of S. J. Watson’s 2011 novel of the same name stars Nicole Kidman, Mark Strong, Colin Firth, and Anne-Marie Duff.Ever since a vicious attack nearly claimed her life, Christine Lucas (Kidman) has suffered from anterograde amnesia and is unable to form new memories. Every morning, she becomes reacquainted with her husband, Ben (Firth), and the other constants in her life. 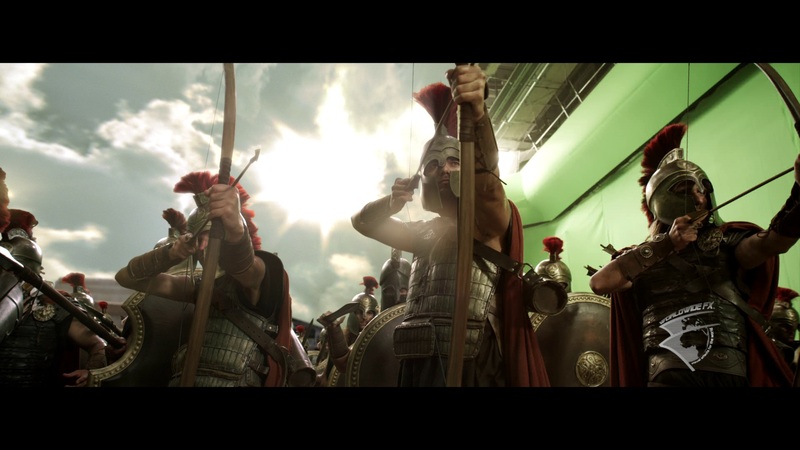 Want To Become A VFX Artist?